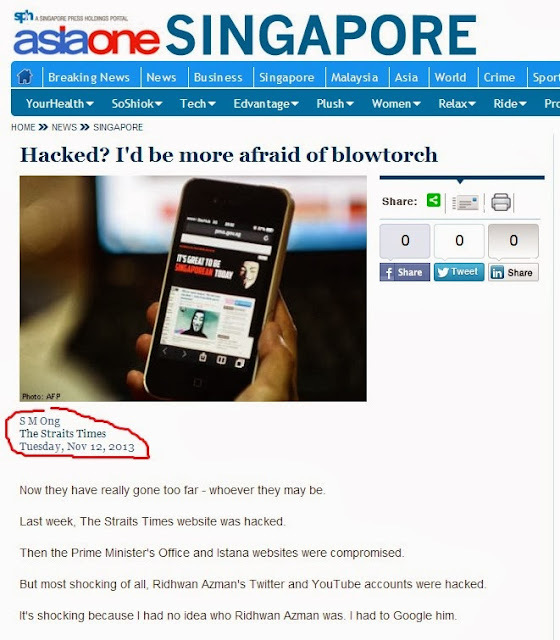 Despite what it says on AsiaOne, I'm still with The New Paper. I would blame "The Messiah" for this misinformation, but it seems he has been arrested. UPDATE: The error has been corrected.